Seeking an experienced candidate to perform janitorial and related duties to maintain sanitary conditions, cleanliness, appearance and order for Airport facilities serving the traveling public and tenants. High school or equivalent diploma. Knowledge of power cleaning equipment operation and application of cleaning products and chemicals. Ability to lift up to 50 lbs. repetitiously without assistance. Flexible shifts and varied off days. Temporary position from approximately May 15, 2019 through September 15, 2019. Tri-Cities Airport Authority is an Affirmative Action/Equal Opportunity Employer (EOE/AA M/F/Vet/Disability) and a member of the Tennessee Drug Free Workplace Program. Click here to view our EOE Policy. Click here to view our Anti Harassment Policy. If you are interested in employment with an airline, please contact the airline directly. If you are interested in working for the Transportation Security Administration (TSA) as a Transportation Security Screener or in administrative, supervisory and management positions, click here to visit the TSA website. Tri-Cities Airport Authority is not responsible for the employment of these screeners. If you are interested in working for the Federal Aviation Administration click here to visit the FAA website. Tri-Cities Airport Authority is not responsible for the employment of these positions. Thank you for your interest in Tri-Cities Airport. At times, the Tri-Cities Airport Authority will publish public notices and other public documents. The documents will be displayed here for viewing by the general public. Please contact the individual listed on each document for additional information. 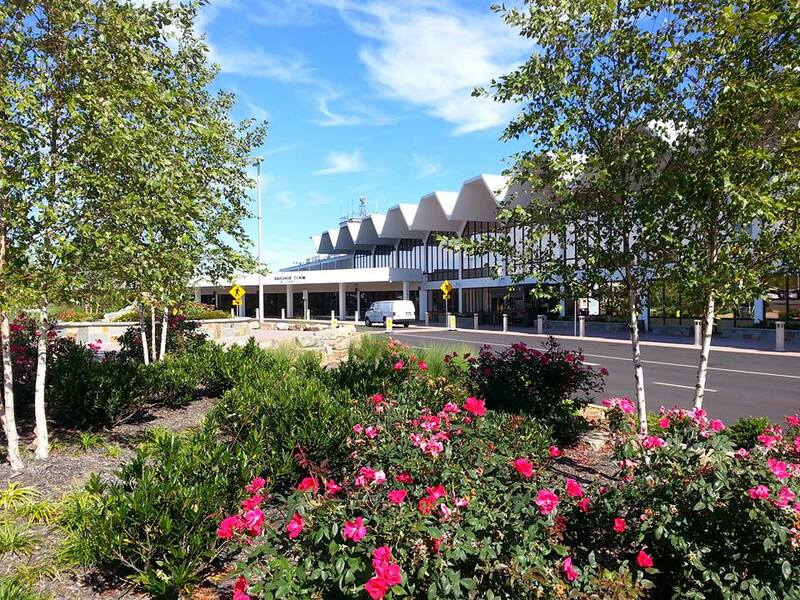 The Tri-Cities Regional Airport, in compliance with the U. S. Department of Transportation (DOT) regulation 49 CFR, Part 26, has updated its Disadvantaged Business Enterprise (DBE) Program Overall Goal and Methodology for FY 2019, 2020, 2021. The Authority has done so in anticipation of receiving Federal Aviation Administration financial assistance. In compliance with all provisions set forth in 49 CFR, Part 26, the Authority has established an overall DBE goal of 6.0% for its federally funded projects throughout FY 2019, 2020, 2021. The DBE Program and its components are available for public review for 30 days from the date of this notice between the hours of 9-3, Monday through Friday at the Tri-Cities Regional Airport, 2525 Highway 75, Blountville, TN 37617. The Airport and U.S. DOT will accept public comments for thirty (30) days concerning the plan commencing with the date of this notice. Comments should be sent in writing to the attention of Mr. Patrick W. Wilson, Executive Director/DBELO, at the address above. This department oversees the ticket counter and provides ground handling services for Allegiant and various charter operations throughout the year. For more information or to arrange ground handling service, please contact Airline Services at 423-325-6086.